Karnataka is one of the five South Indian states. Located in the south west, Karnataka has enough and more for every kind of traveler. Nature lovers can explore the hill stations, national parks and nature reserves. History buffs can visit world famous archeological sites, including those that come under the UNESCO World Heritage list. The religious can visit the numerous temples, churches and mosques dedicated to possibly every major religion. The long coastline is open to travelers who just want to relax and do nothing. The best way to experience Karnataka is by making a road trip. Well developed highways run through the State, covering almost 1,22,489 km of area. Of this, 2357 km is maintained by the National Highways Authority of India and 28,311 km is maintained by the Government of Karnataka. 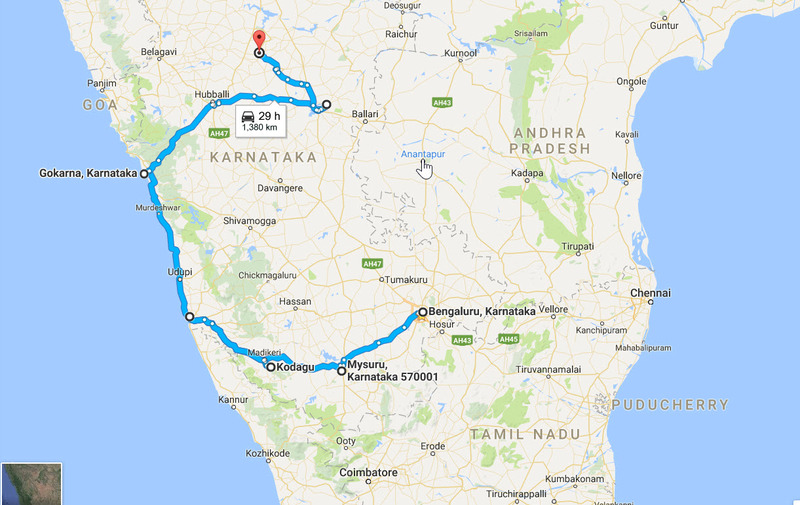 Here is a guide on how you can plan a 1400 km road trip in Karnataka and cover some of the most exciting places in two weeks. It is most logical to start your trip from the capital city of Bangalore. The Kempe Gowda International Airport is well connected with the rest of the country, so this is likely to be your port of entry. For a complete list of flights that land in Bangalore, you could look at one of the online air ticket booking websites like Cleartrip. It is easy to hire taxis or rent self-drive vehicles in Bangalore. Pick a car of your choice and prepare to hit the road! Once you arrive, you probably want to pick a place close to the Central Business District (CBD) to stay. Mahamta Gandhi Road (M.G Road) on CBD also has plenty of good hotels for stay. My pick would be Vivanta By Taj because of its proximity to the best restaurants and pubs located on M.G road, Koramangala and Indiranagar. 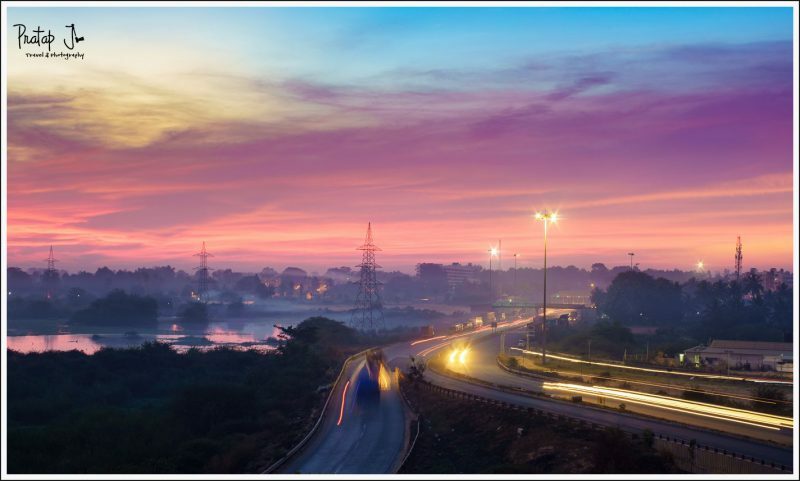 After you have settled down and toured the city, you can make one of the the several short trips from Bangalore to warm up for the longer road trip. 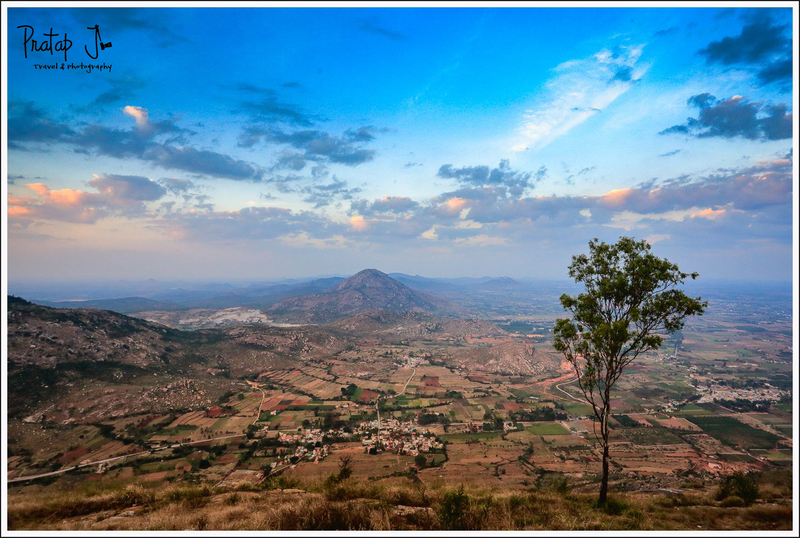 Nandi Hills, 60 km from the city, is a great half a day trip towards the north of Bangalore. Popular among youngsters, Nandi hills offers quick relief from the congestion of the city because of its clean air and great views. 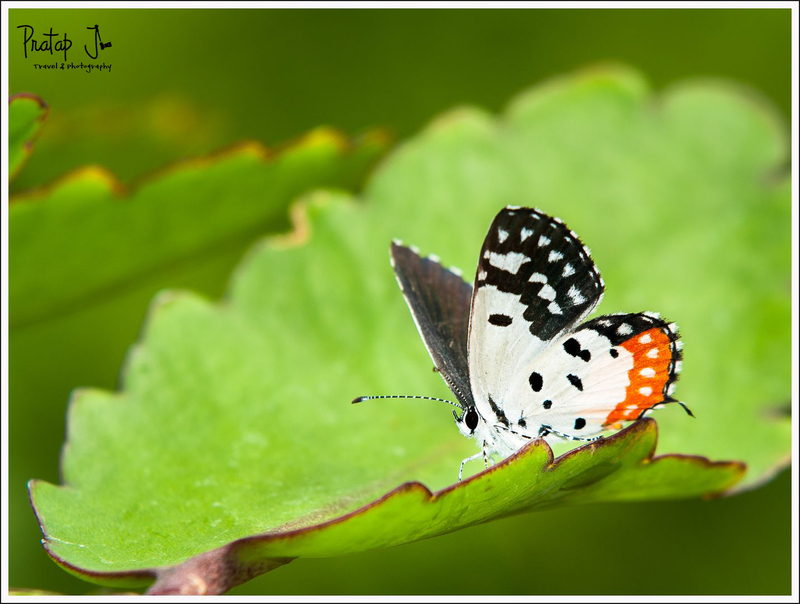 Bangerghatta National Park provides a natural habitat for all sorts of wild animals, reptiles and butterflies. This makes it ideal for another interesting half a day picnic from Bangalore. Go on a safari to see animals such as the sloth bear, Bengal tiger and Asiatic lion. 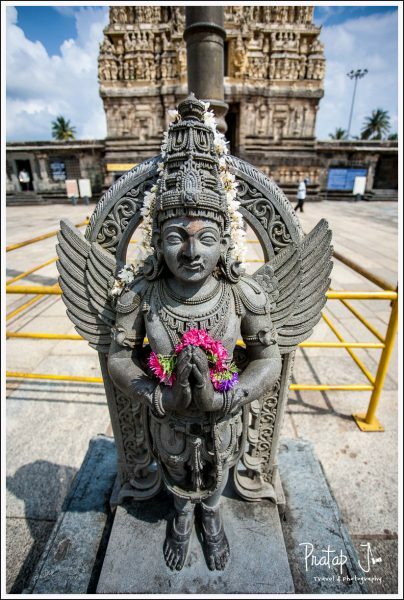 For the culturally inclined, a fullday trip to Belur-Halebid provides an opportunity to see the grandeur of the Hoysala Kingdom from the 11th and 14th centuries. Located in the Hassan District of Karnataka, Halebid is home to the beautiful Hoysaleshwara Temple while Belur is renowned for its Chennakeshava Temple. 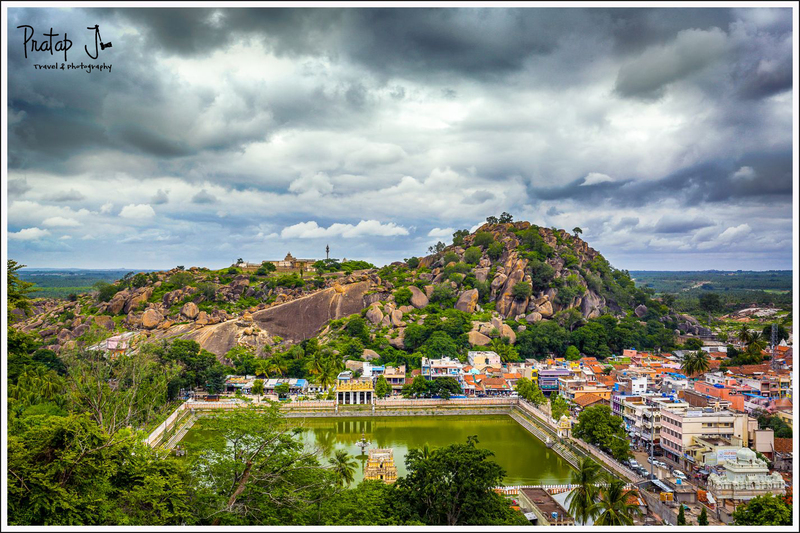 If you depart from Bangalore really early, you could also stop by Shravanabelagola to see the giant monolithic statue of Bahubali (locally called Gommateshwara). Recommendation: You could spend around 3 days exploring Bangalore and one of the other places of interest outside the city. 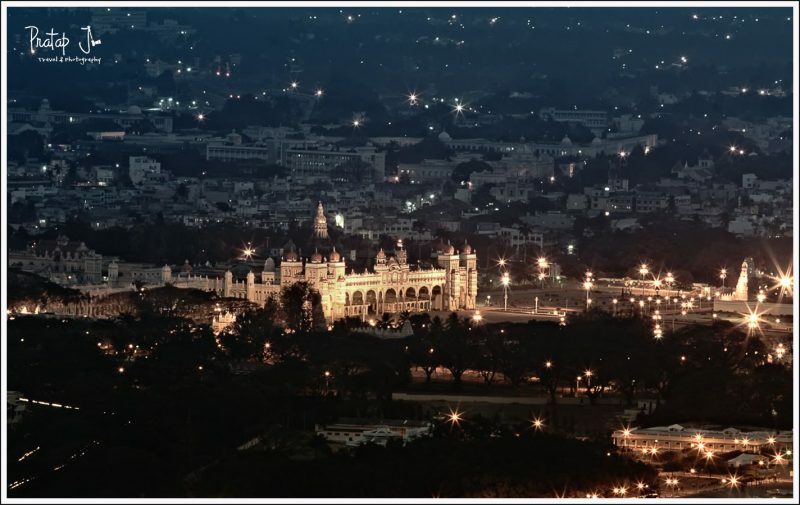 Mysore, the erstwhile capital of Karnataka, is culturally more interesting than Bangalore and just 120 km away by road. You can easily reach Mysore in about three hours. 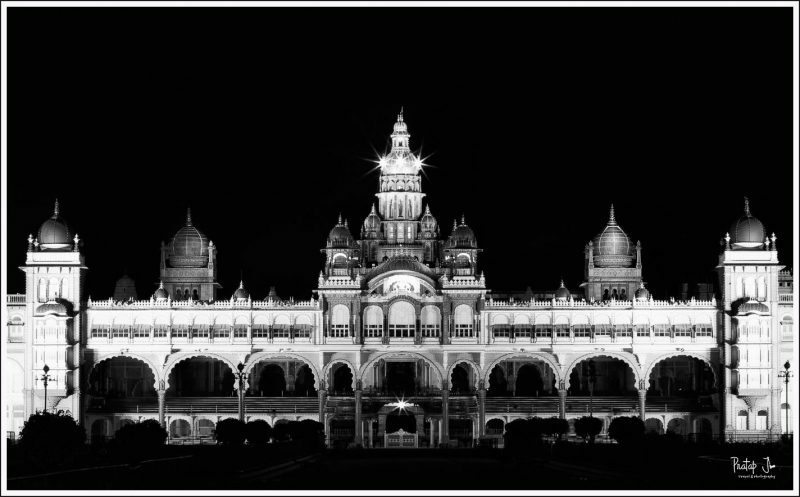 The famous Mysore Palace is a must-see because it combines several architectural styles. 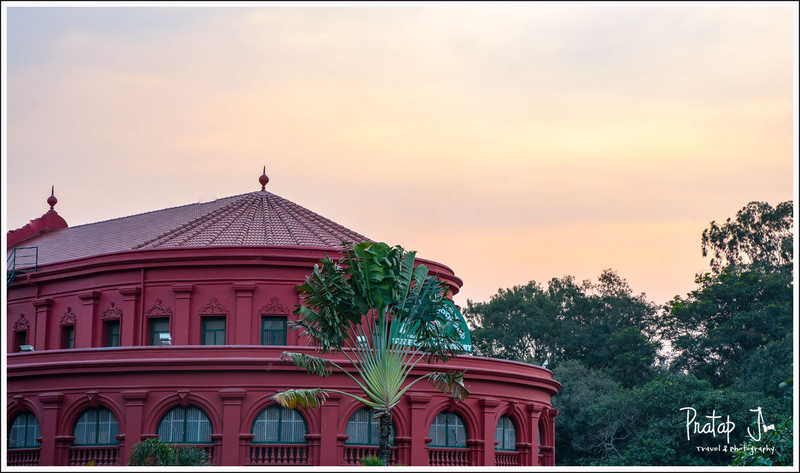 Take it slow, and spend half a day exploring the grand lifestyle of the Wodeyar dynasty. 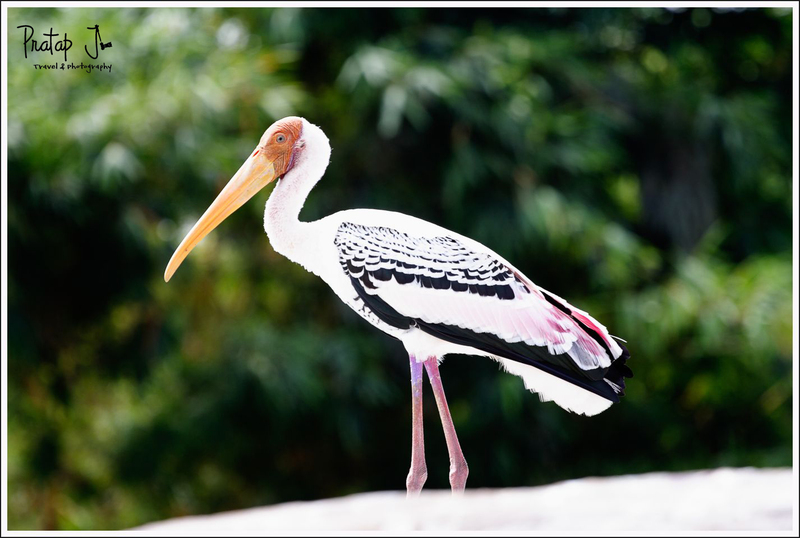 Close to the Mysore Palace, the Mysore Zoo has an impressive collection of wild animals. Karanji Lake in the heart of the city sees a lot of migratory winged visitors. A short distance away from Mysore is the abode of the fierce form of ‘Shakti’ known as ‘Chamundi’. 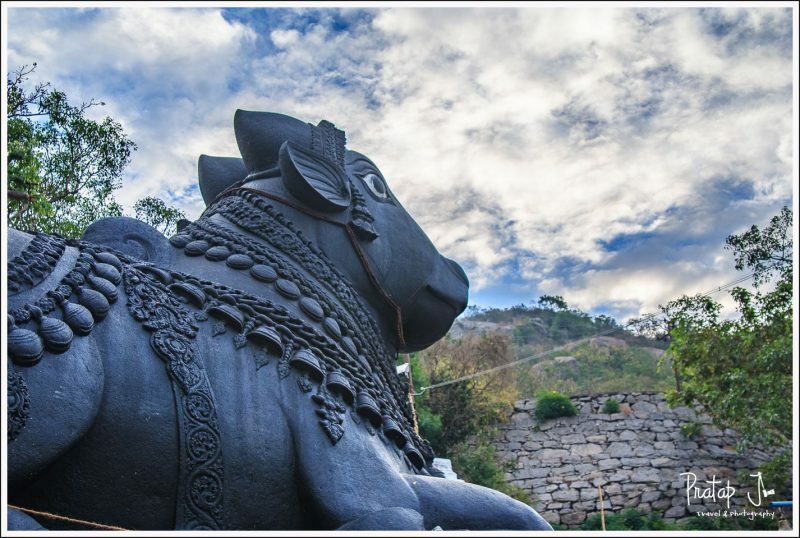 She resides at a hillock known as Chamundi hills. You could again make several short one-day trips from Mysore. If spending time in the wild is on your bucket list, you could visit, Bandipur, Nagarhole or Ranganathitu. The former two destinations have great options for overnight stay and safari. The latter can be seen in a few hours. The bird sanctuary at Ranganathitu is just off the Bangalore-Mysore highway so you could even take a detour on your drive from the city. The best season to see migratory birds is between January and June. 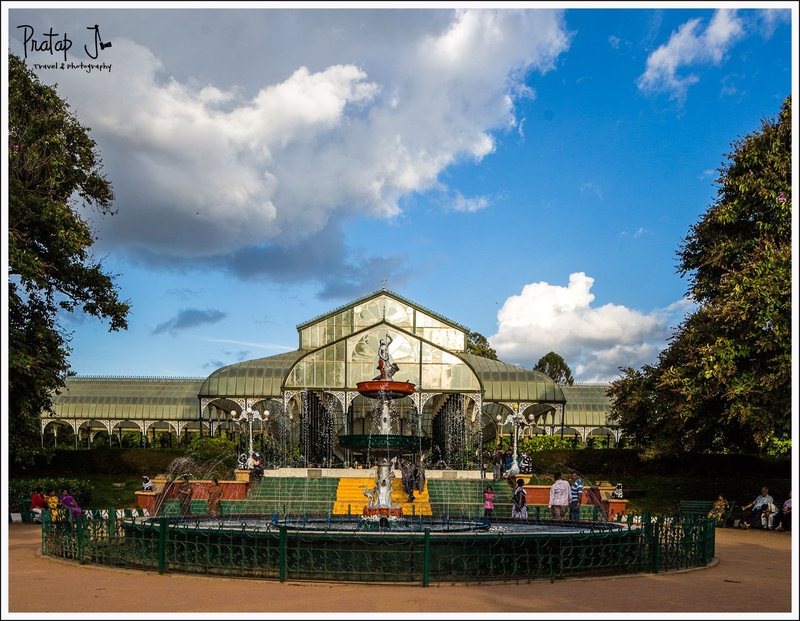 If bird-watching is not your thing, you could alternatively visit the well manicured Brindavana Gardens to experience the tranquility of nature. The sound and light show is the highlight. 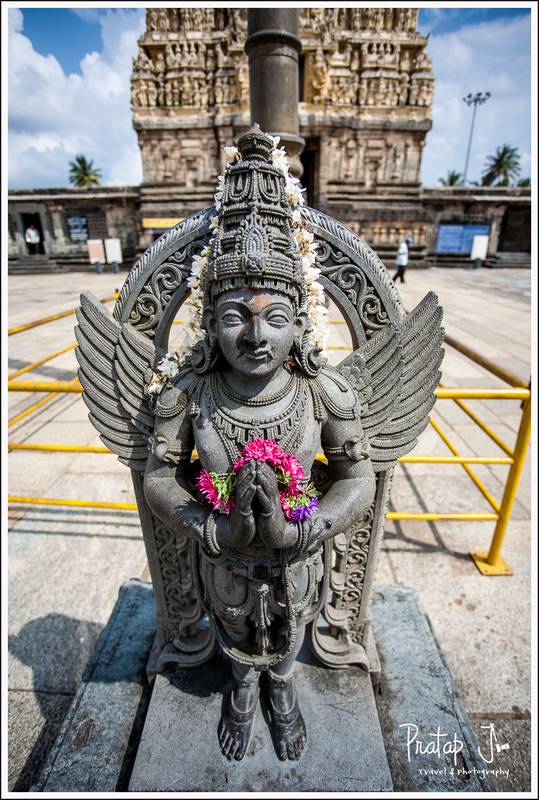 Gopalaswamy Betta, Srirangapatna and Melkote are lesser known temple towns close to Mysore. 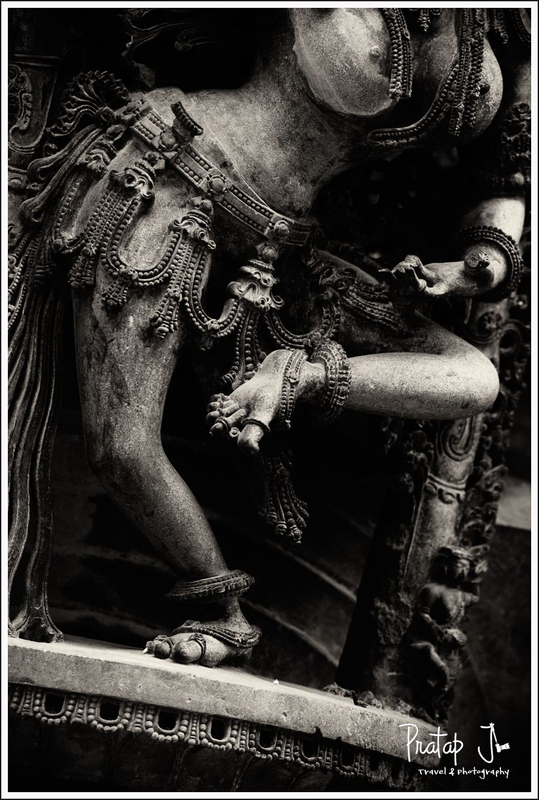 Visit to experience the cultural side of India. Recommendation: You could spend around 3 days exploring Mysore and the places of other places interest outside the city. An overnight stay at Bandipur or Nagarhole could extend this by 1 day. 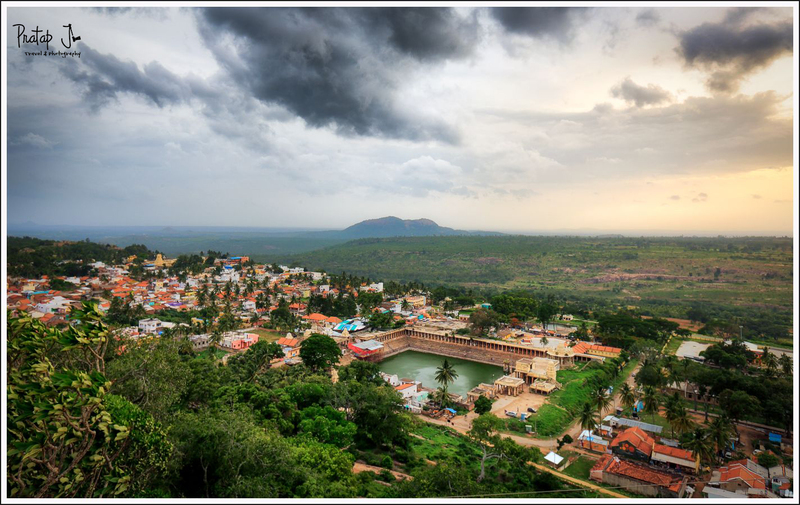 While Srirangapatna, Melkote and Ranganathitu are nearby, Gopalswamy Betta is in the Chamrajanagar district and closer to Bandipur. 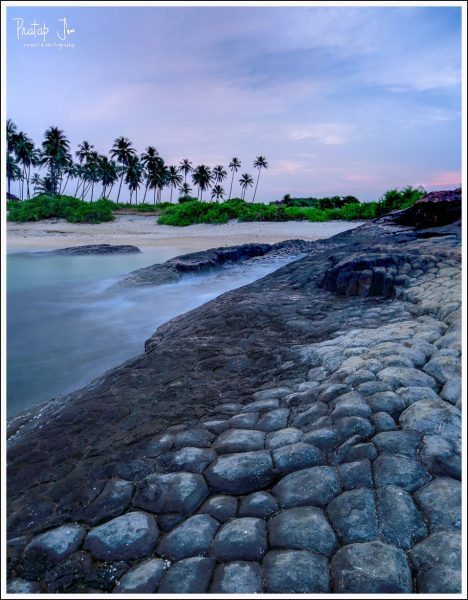 Mangalore is a prominent port city on the western coastline of Karnataka. It makes sense to travel by road from Mangalore to Gokarna to visit popular tourist destinations peppered on the way. 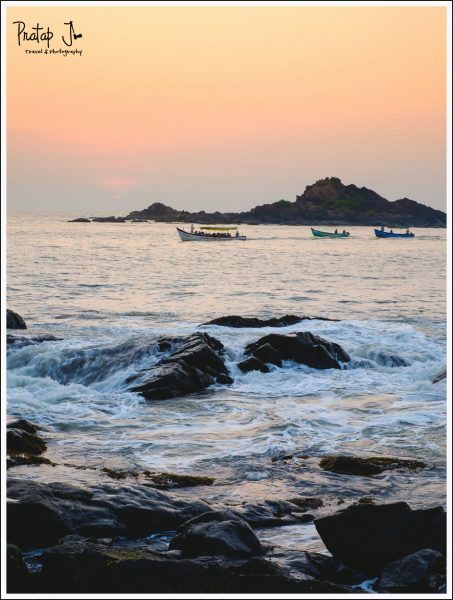 While Mangalore is famous for its temples, churches and educational institutions, Gokarna is fast replacing Goa as the party destination of South India. 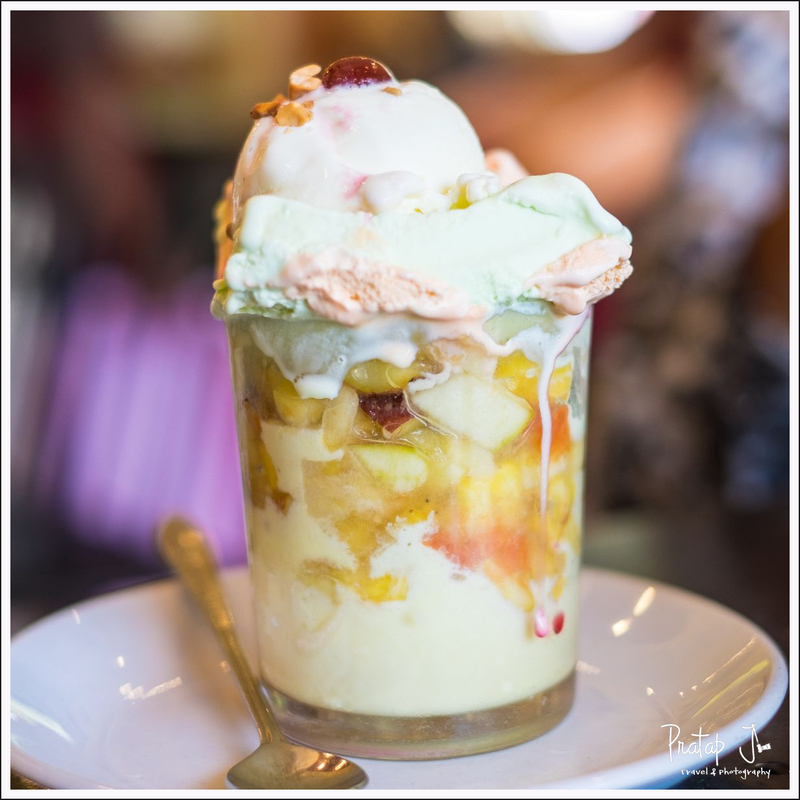 Mangalore’s best kept secret is its wallet-friendly ice cream parlours. Known to mostly only the locals, the popular joints are Pabbas and Ideal. Be sure to try out the local favourite called Gadbad! 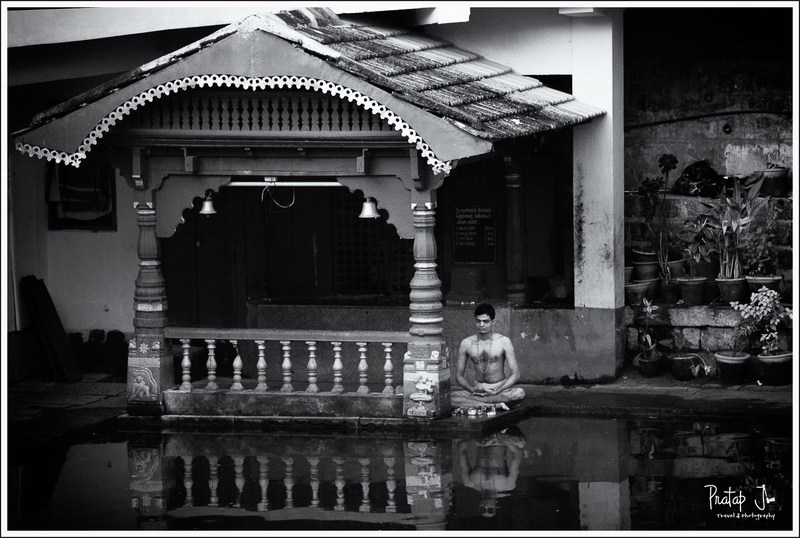 The university town of Manipal, and the temple town of Udupi are both interesting places to visit from Mangalore. The Krishna Temple at Udupi attracts plenty of pilgrims. 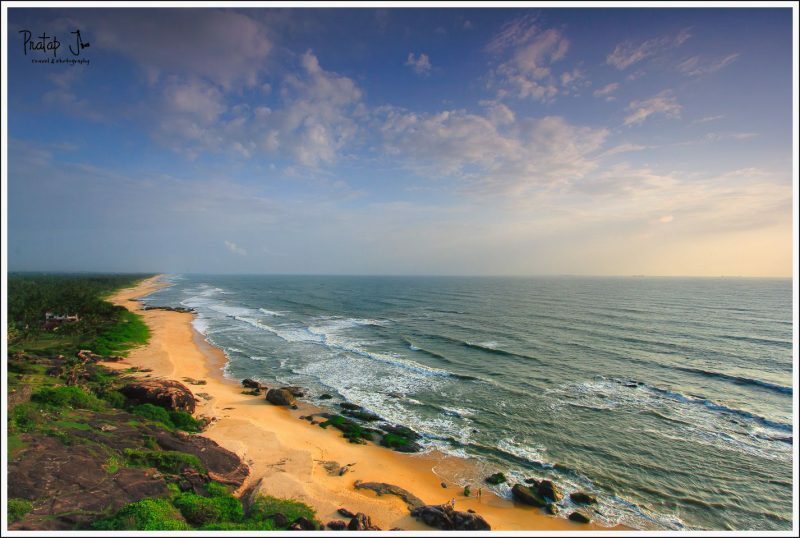 As you drive north towards Gokarna, just outside the town of Kundapur, you pass by a road which has the ocean to one side, and a river to the other. 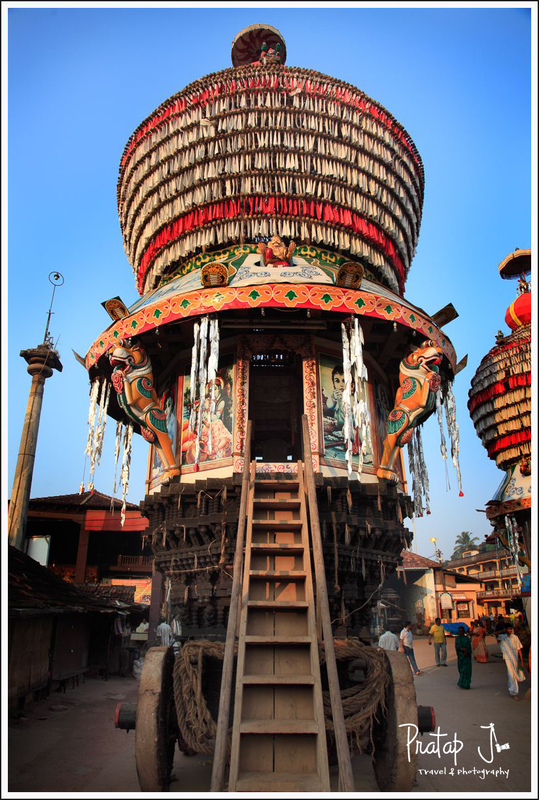 Further up, the town of Kollur is famous for the Mookambika temple. 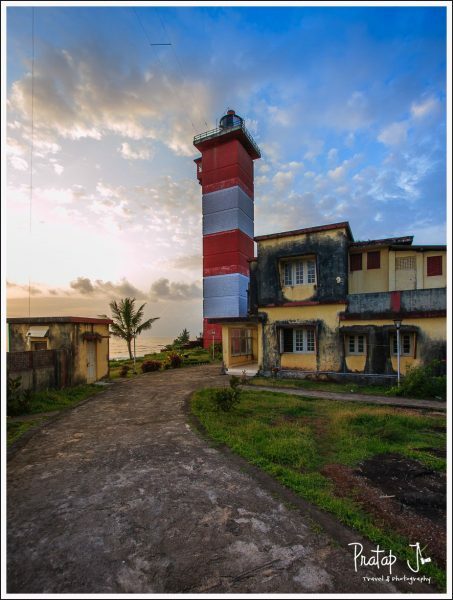 Gokarna comprises of three popular beaches and several other smaller ones. Om beach and Kudle beach are the most happening of the lot. If you are the adventurous kinds, you can trek up a hillock and reach Paradise beach from Om beach. Bumming around on the sand is the best thing to do in these beaches! If you are spiritually inclined, you must visit the Mahaganapathi temple and Mahabaleshwar temple. Recommendation: Mangalore is a 6 hour drive from Mysore via the beautiful Western Ghats. If your travel happens to be in the winter or monsoon seasons, you could break your journey and stay overnight at one of the numerous homestays at Coorg. This gives you a chance to experience the charm of staying in the mountains. Gokarna is 5.5 hours from Mangalore. For a large part of this journey, you will have the Arabian sea to keep you company. You would need around 5 days to cover this circuit of your road trip, including an overnight stay at Coorg. 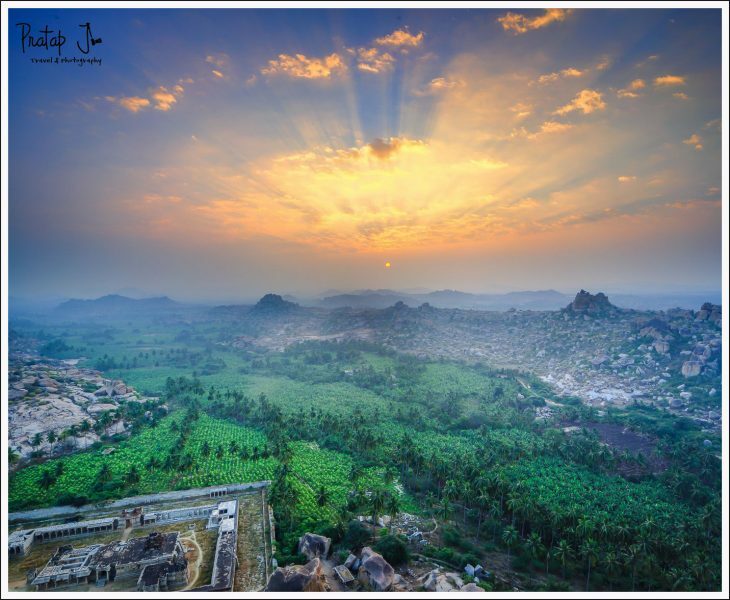 A visit to Karnataka would be incomplete without seeing the remains of the erstwhile empires of Vijayanagar and Chalukya at Hampi and Badami respectively. Both locations are listed as UNESCO world heritage sites. You can easily spend 2 days exploring the numerous temples and ruins dotted across the rocky landscape along the Tungabadhra river. 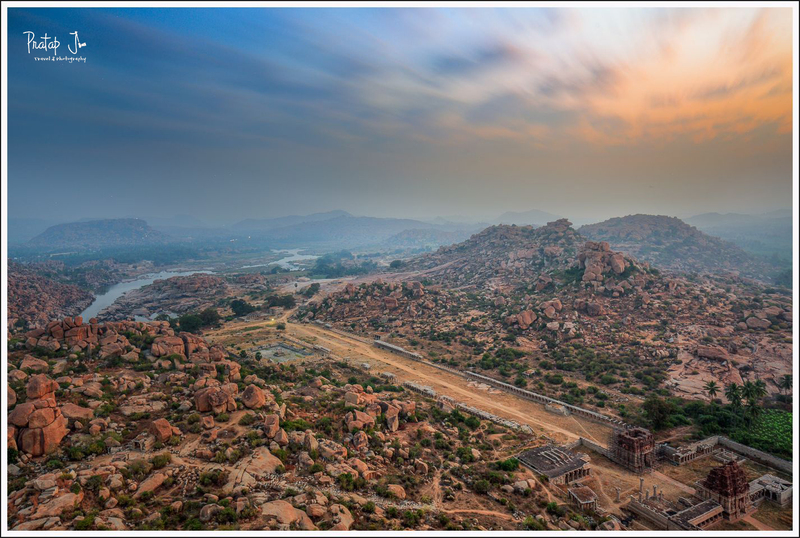 Daroji, a village near Hampi, has a vast area which is marked as a bear sanctuary. If you visit the sanctuary after 3 pm, you can be assured of seeing the bears that come out from their dens to feed. This place is not on the tourist map, so it sees very few visitors. For a complete guide on Hampi, read this blog. 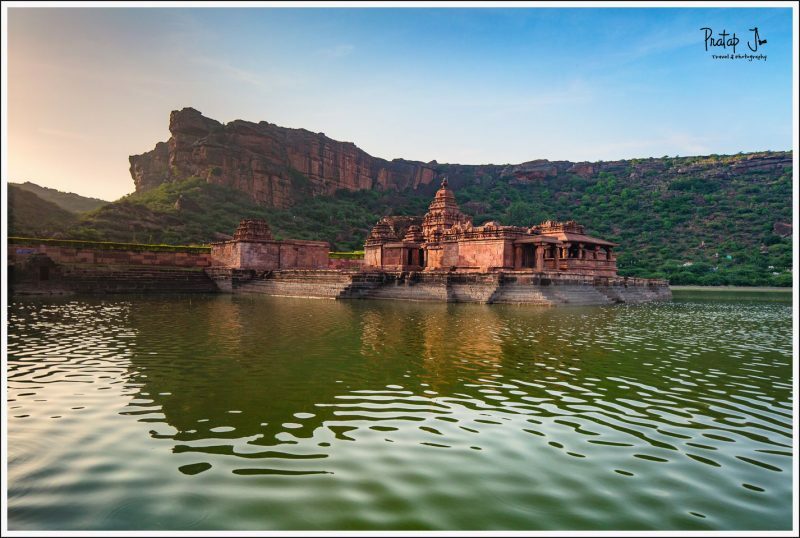 About 140km from Hampi, in the village of Badami is where you will find the ruins of the erstwhile Chalukyan empire. Completely different from Hampi, Badami is famous for its rock cut cave temple and fort. Pattadakal is another important tourist centre close to Badami and is located on the left bank of the Malaprabha River in Bagalakote. You would require about 2 days to tour Badami. More information is available in this post. Recommendation: If you drive to Hampi from Bangalore, you need about 7 hours to cover the distance. Badami is about 3.5 hours from Hampi. To see both places, you would require about 5 days, including travel. I hope you found this road trip guide useful. Do let me know your favourite destinations in Karnataka in the comments below! Lovely post. And for your photographs I have only one word “WOW”. Beautiful road trip plan there Pratap. Probaby you might want to do one which caters to something like Long weekend ( 3-4 days ) covering some of these places which will be useful for IT folks. And some more for backpakkers who are game for 1-2 week travel. Really nice image to compliment the writeup. Your Photography work and the details of all the Posts is always truly Amazing. Keep Posting your work .All the Best in Future as well. Well Post and described ..